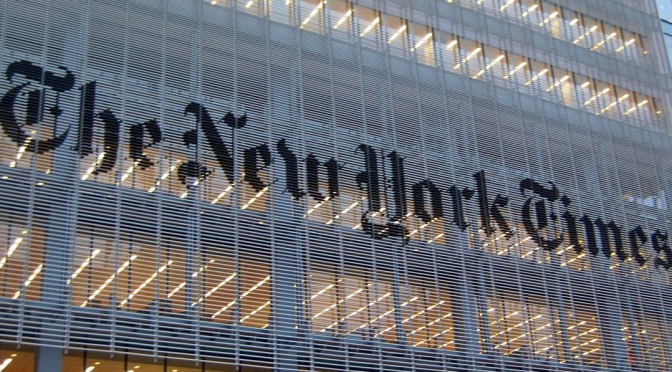 The article by Elizabeth Williamson published in the New York Timeson March 29, 2019 (“How Alex Jones and Infowars helped a Florida man torment Sandy Hook families”), is so monstrously full of misinformation—and disinformation–that it deserves a response. 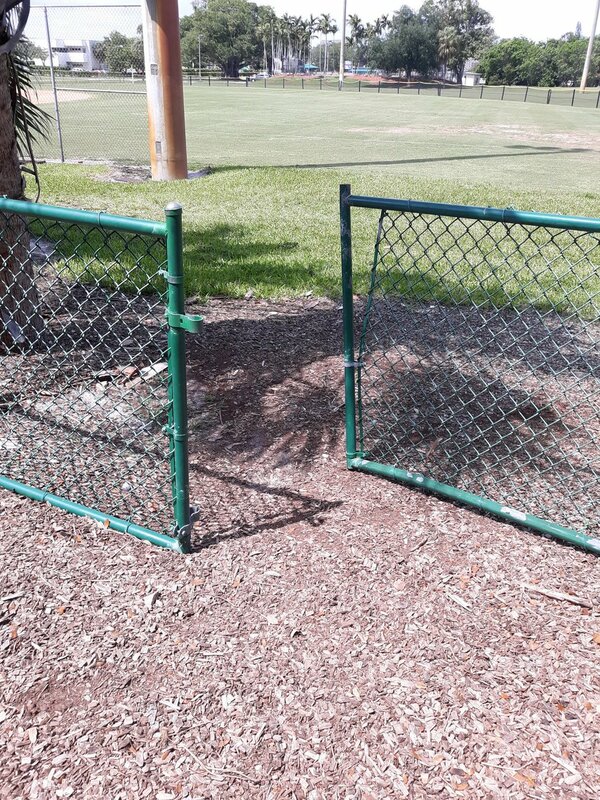 The “Florida man” is Wolfgang Halbig, a 71-year-old school security expert and former state trooper. Mr. Halbig has been dogged—and uncompromisingly ethical—in his search for the truth about the so-called Sandy Hook shooting, a search prompted initially by horror, giving way to astonishment and disbelief at glaring inconsistencies and falsehoods in the reportage. At no time has Halbig “harassed,” “hounded,” “pursued,” or “tormented” Sandy Hook families. 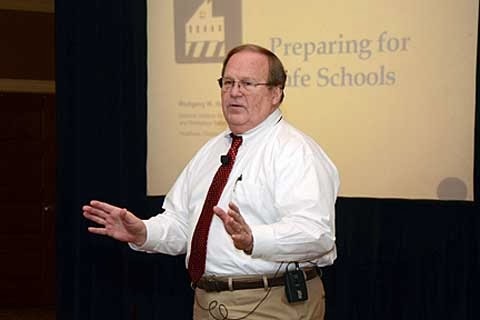 He has focused, instead, on obtaining public records from state, federal, and local agencies, such as the Federal Emergency Management Agency; Newtown Police Department; Newtown Public Schools; and Connecticut State Police. Most of these agencies provided no records whatsoeverin response to Wolf’s Freedom of Information requests, despite legal mandates. For example, Wolf has tried, in vain, to obtain the log created pursuant to a sign that said “Everyone Must Check In” which shows up in photos of the fire station taken Dec. 14, 2012, as well as the transmission log of “Trooper 1,” the state police helicopter in the air that day, purporting to track a suspect in the woods. Halbig has been denied these indisputably public records. He subpoenaed witnesses who had presumptive knowledge of conditions at the school for his FOIA hearings, but Newtown’s attorney Monte Frank improperly told them to ignore the subpoenas, and Wolf was provided no relief for this misconduct. The police at last gave Wolf “dash cam videos” he had requested, which are not, in fact, dash cam videos, since they do not show the hood of the car. They also show different scenes putatively taken from the same location at the same time, so were clearly faked. The US Congress and numerous state legislatures are in the process of making laws to institute “mandatory vaccination” on both children and adults. At the same time state governments are rolling back protections guaranteeing informed consent, a cornerstone of modern medicine. Such measures are especially concerning because many vaccines have been found to be unsafe if not deadly, particularly for children. 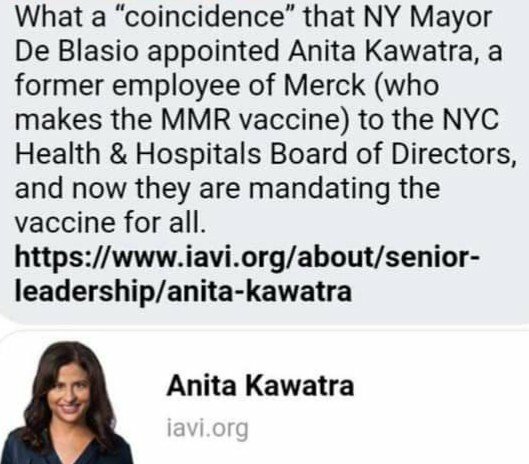 Because since pharmaceutical companies are immune from liability, they have little incentive to ensure vaccines are uniformly safe. Those of who are in their mid-40s or older recall that measles was once a “right of passage” in childhood: After one suffered through the malady for a few days Mother Nature imparted us with lifelong immunity–minus the health hazard and threat of permanent injury vaccine products pose. Chicken pox, another common yet non-life threatening condition often experienced while young, was often mentioned in the same breath as measles. This author recalls a time when as a grade-schooler he spent weekdays after school with a family in the neighborhood, as both parents worked. Two of their five children were about my age, and we all attended the same parochial school. One spring the entire family contracted the measles. It was no big deal. My grandparents provided childcare for a week or two, and thereafter I returned to the normal late afternoon routine with the family. There was no fear their household harbored some dreadful contagion, because in the early 1970s health authorities and mass media were not erroneously promoting measles as a grave threat to public health that only vaccines can address. 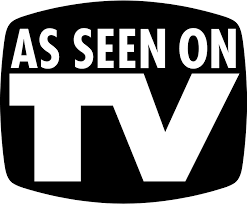 The video below depicts how measles was reflected along these lines in popular culture. 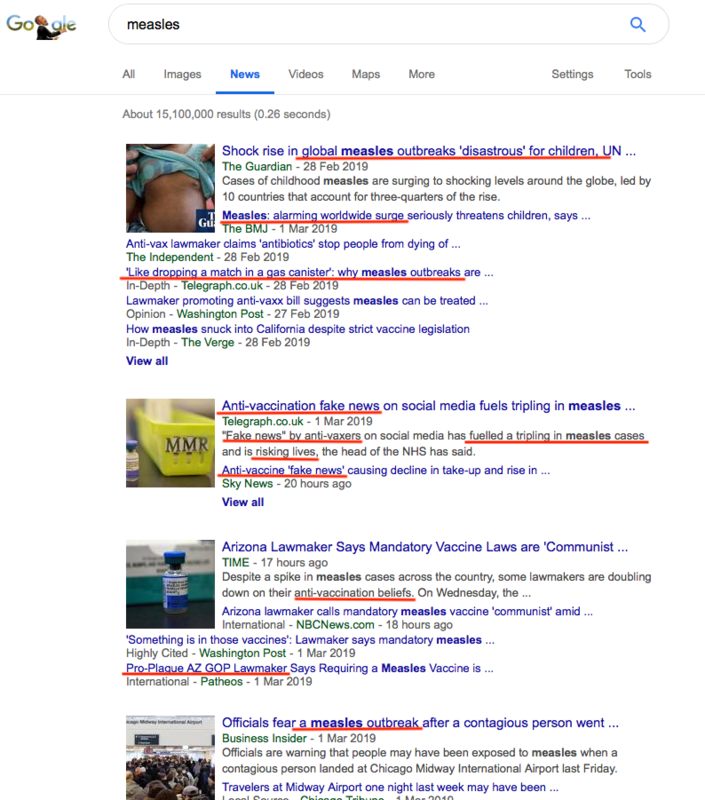 Over the past several years, however, corporate-controlled news media and ostensibly governmental regulatory agencies doing Big Pharma’s bidding are deceptively making “measles outbreaks” the equivalent of the new Black Plague, while at the same time decrying as “fake news” those who so much as question vaccine safety and point to informed consent. 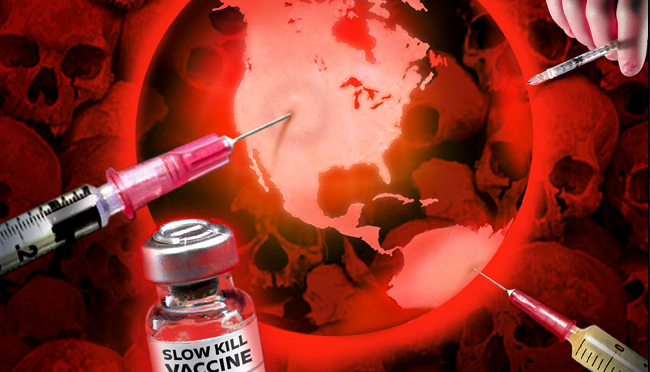 Measles is the much-publicized threat used to push for mandates, and is probably the worst threat among the vaccine-preventable illnesses because it is so highly contagious. There are occasional outbreaks, generally starting with an infected individual coming from somewhere outside the U.S. The majority, but by no means all the people who catch the measles have not been vaccinated. Almost all make a full recovery, with robust, life-long immunity. If we lose freedom here, there’s no place to escape to. This is the last stand on earth. 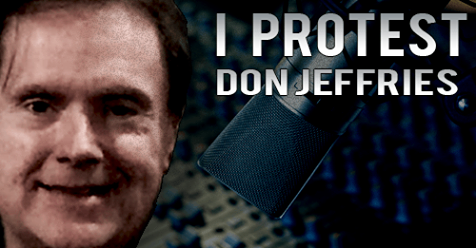 Author and broadcaster Donald Jeffries talks with attorney Louis Leo IV and Professor James Tracy about the TracyvFAU federal lawsuit, presently on appeal. 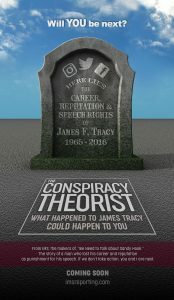 Tracy was fired by Florida Atlantic University in 2016 for his controversial public views and writings on topics including the 2012 Sandy Hook shooting and the 2013 Boston Marathon bombing events. The interview was recorded and broadcast on Truth Frequency Radio February 15, 2019. Editor’s Note: Andrew Carrington Hitchcock discusses Professor James Tracy’s 2015 termination from Florida Atlantic University and the TracyvFAU lawsuit with Tracy and trial lawyer Louis Leo IV in two separate interviews, available via the links below. 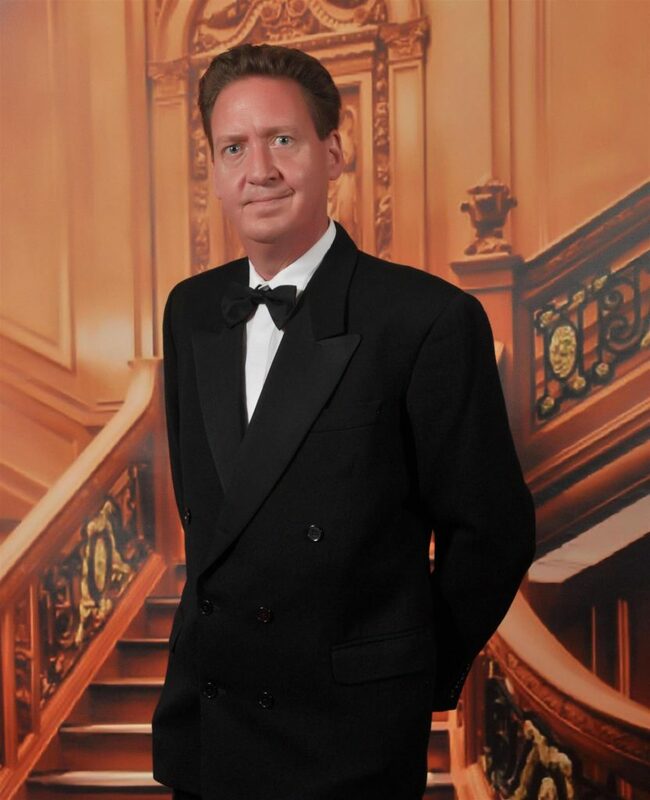 Carrington Hitchcock is a UK-based historian and host of The Andrew Carrington Hitchcock Show. Leo is the lead attorney in the 2016 civil rights lawsuit against the university presently before the Eleventh Circuit Court of Appeals. Editor’s Note: In this important article Colorado-based attorney Alison Maynard updates readers on school safety expert Wolfgang Halbig’s ongoing defense in a lawsuit brought by parties in the Sandy Hook school shooting event. Also described are the Connecticut Court’s overreach while attempting to frustrate this defense. 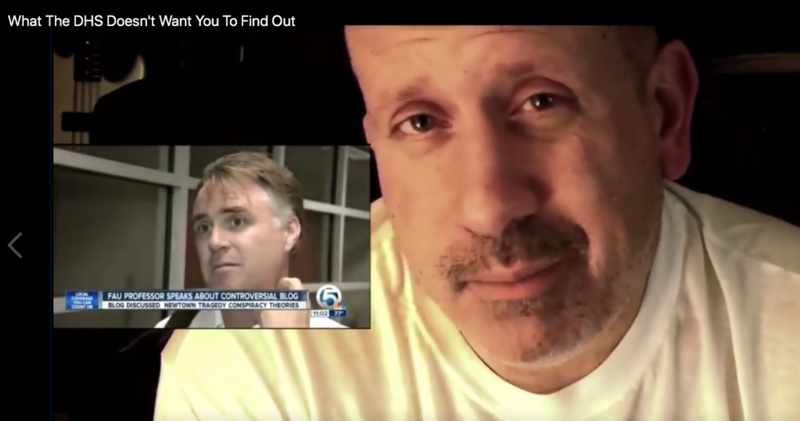 Maynard then discusses recently revealed investigations of Halbig at the hands of none other than the FBI, U.S. Department of Justice, Lake County Sheriff’s Office, City of Orlando Police Department, Florida Dept. of Law Enforcement, and Orange County Sheriff’s Office, all of which have over several years conducted at least 13 unwarranted records investigations of Halbig. 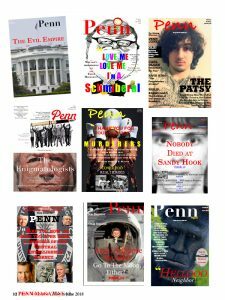 The 70-year-old’s only “crime” has been his relentless pursuit of government documents detailing what transpired at Sandy Hook. Because I’ve been helping Wolfgang Halbig defend against the frivolous suits brought by seven Sandy Hook “parents” in Connecticut Superior Court, I’m in a good position to tell the world what’s going on in those, how not only the judge, but the clerks, are sabotaging his defense. He’s filed a few motions in this case, the one of longest standing being a motion to dismiss because the court lacks personal and subject matter jurisdiction over him. “No personal jurisdiction” means the Connecticut court can’t entertain this suit against him, because he’s a resident of the State of Florida and conducts no business in Connecticut. “No subject matter jurisdiction” means the plaintiffs don’t have standing to sue, because they alleged no injury personal to themselves. 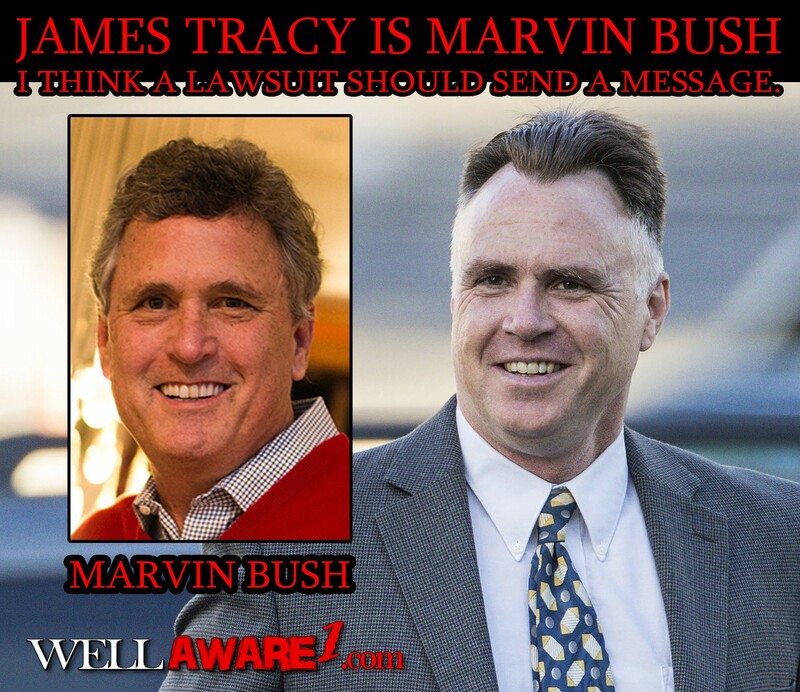 James Tracy is Marvin Bush! But Who Is Edward L. Chiarini Jr.? In an October 2018 post on his WellAware1.com site and accompanying video published on YouTube Edward Chiarini AKA “DallasGoldbug” theorizes that James Tracy is really Marvin Bush, son of US President George H.W. Bush, and the younger brother of President George W. Bush and Florida Governor “Jeb” Bush. 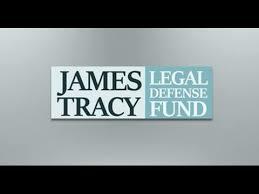 What is more, Tracy is in reality working for the Department of Homeland Security HSEEP program. FORT LAUDERDALE, Fla. (AP) — New Florida Gov. 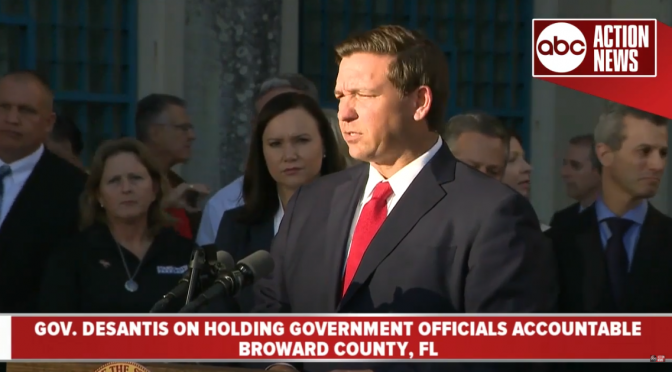 Ron DeSantis suspended Broward County Sheriff Scott Israel on Friday over his handling of February’s massacre at Marjory Stoneman Douglas High School. The Republican governor flew to Fort Lauderdale three days after taking office to remove the Democratic sheriff, appointing a former police sergeant to serve as acting sheriff. Gregory Tony, 40, worked for Coral Springs police for 12 years before leaving in 2016 to start a company specializing in active-shooter training. He is the first African-American to serve as Broward’s sheriff. Minutes after DeSantis’ announcement, Israel said he would fight the suspension. “There was no wrongdoing on my part. I served the county honorably,” he said. Under Florida law, the governor can suspend elected officials for criminal activity, misfeasance, incompetence or neglect of duty. Israel intends to challenge the suspension to the state Senate, which will conduct a trial and then remove or reinstate him. Israel’s lawyer, Stuart Kaplan, said this week the sheriff did nothing warranting removal and his future should be left to Broward voters in the 2020 election. Israel had been sheriff six years.